Melbourne will be dusting off the flakes of Winter as September comes into full swing. It's time to get active and into great shape. 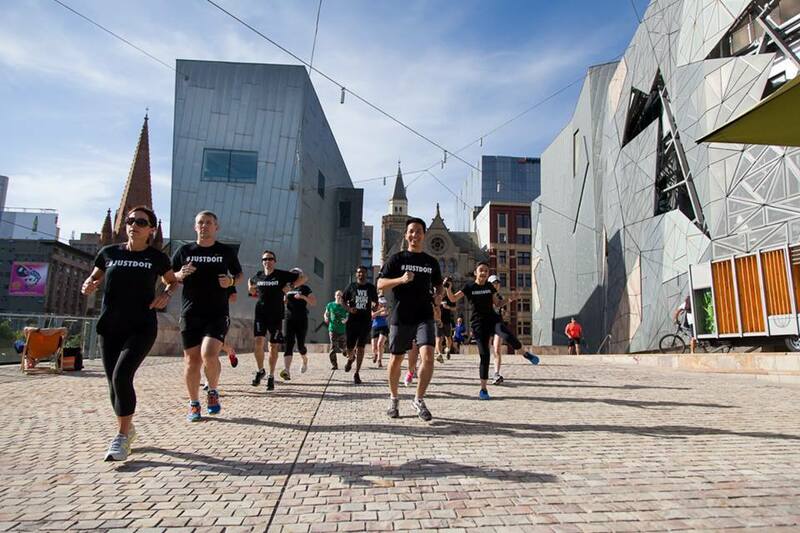 With FREE fitness classes and activities at Federation Square till the end of the year, you can look your best for Spring and Summer without even opening your purse or wallet. 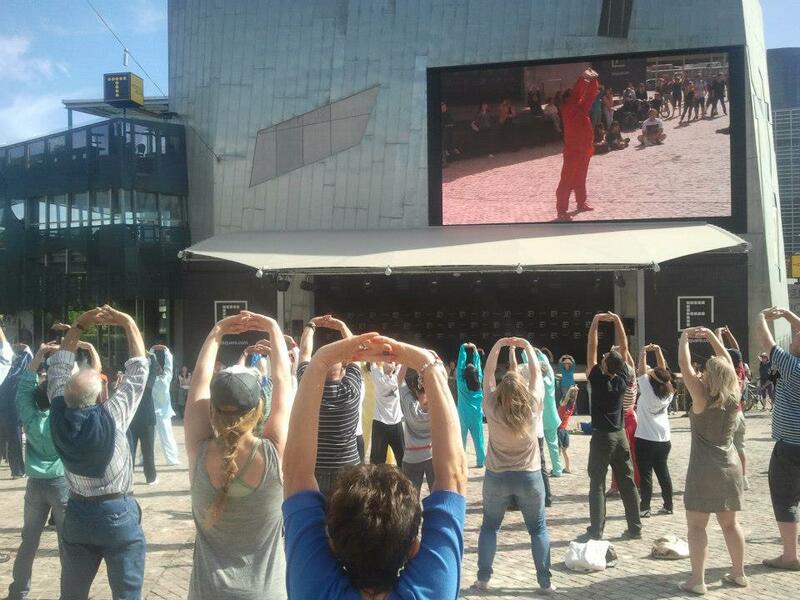 Health coaches and fitness instructors from Healthy Lifestyle Lounge will be leading FREE fitness classes at Fed Square. You can enjoy a fun and simple circuit-based exercise routine which provides all-round fitness through cardio training, core strength movements and body weight exercises. There are no age or fitness requirements so everyone ca join in. Classes will run every Monday, Wednesday and Friday till 19 December 2014. 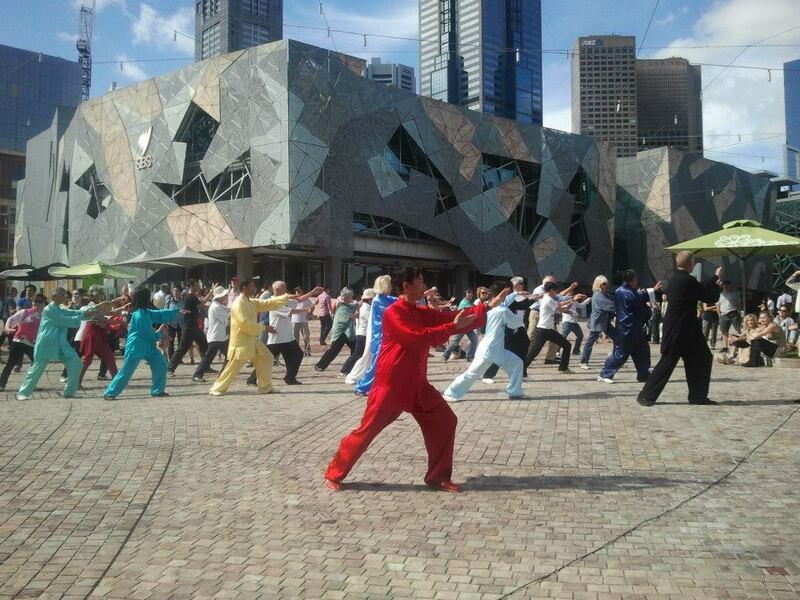 Tai Chi Australia will be hosting FREE Tai Chi classes till 23 December 2014. 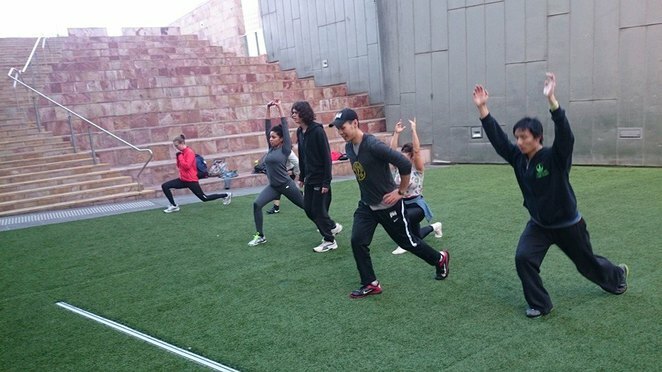 Join their expert instructors and learn how to strengthen your body, improve blood circulation and relax your mind through the gentle exercises and forms of this traditional Chinese martial art. Melbourne's largest and most popular Pilates and yoga studios, Breathe Yoga & Pilates, is running FREE yoga classes at Federation Square. You can strengthen your core muscles and improve flexibility through stretching and postures as well as relax your mind. Classes run till 23 December 2014. Beginners to advance level practitioners are welcomed. Simply turn up with your own yoga mat. The Federation of Chinese Associations is an umbrella body representing 47 Chinese organizations in Victoria. You can join experts from the Federation in a FREE class that combines exercise and dance. Simply turn up to join the class. Classes run till 11 December 2014 and are open to all ages and fitness levels. Dates and times: 10.30am – 12.15pm on the 2nd and 4th Thursday of each month. If running is your thing and don't mind the company, then check out the FREE Nike Run Club at Federation Square. Apart from the great company, you'll have Run Leaders who will help you with the pacing whether you're a beginner or seasoned runner. You can even drop your bag with the Club who will help look after it while you're out on course. Water is also available at the end of the run. All you need is a good pair of running shoes. Qi Gong is a traditional form of Chinese breathing and gentle physical exercise. 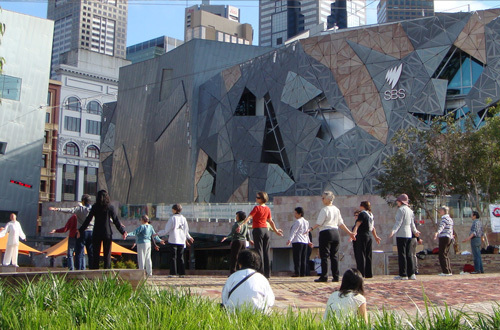 Expert instructors from Tai Chi Australia will lead you through a series of forms designed to help you strengthen your breathing and regulate your internal energy, thereby helping to improve your overall physical and mental fitness. Simply turn up to join this FREE class running till 28 November 2014. If you have any queries, please contact Sieu on 0401173143.